This was Maserati’s first ever midship engine car for mass-market. Named after the katabatic wind “Bora”, which sweeps across Italian coast over Adriatic Sea, this car was a true super car in every sense. 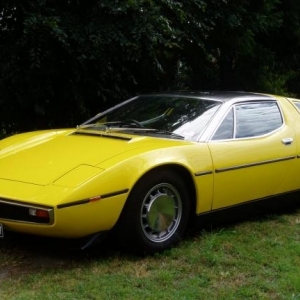 Probably this is the reason; owners’ list of Maserati Bora includes prominent figures like Hollywood producer Carlo Ponti and HH Karim Aga Khan. 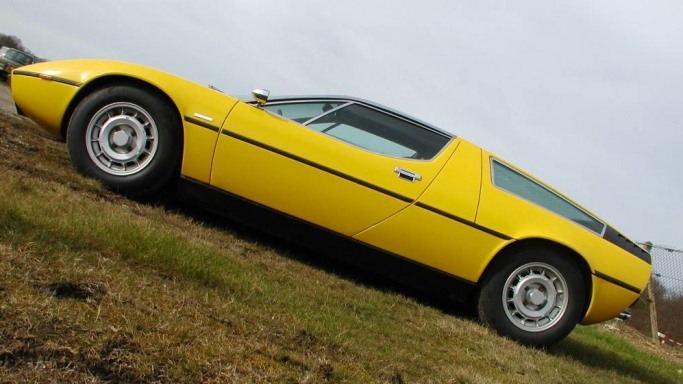 However, despite the popularity, Maserati failed to homologate Bora in 4.9L trim; and only 275 units were sold. Major spoilsports included the petroleum crisis and new tax regime in Italy. 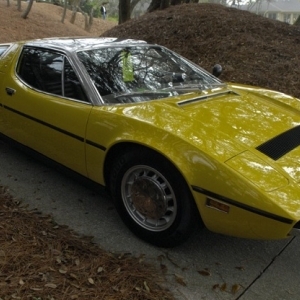 Maserati Bora for the first time came out in 1971 in 4.7L trim. During its launch, the name was Tipo 117. 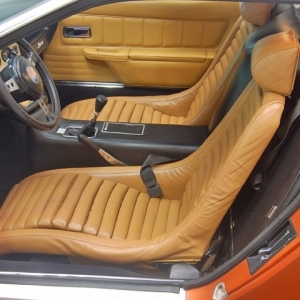 Both the trims were discontinued in 1978 during Alessandro De Tomaso’s ownership along with the other midship engine models. Maserati Bora was a car ahead of its time. As a road-legal super car, Maserati took every care to make in-cabin experience comfortable. Independently installed coil springs along with telescopic shock absorber and stabilizer bar on front and rear wheels made the ride quite smooth. 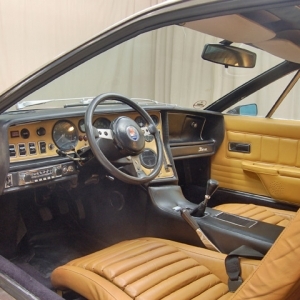 Inside the car, dash, door trims, bucket seats and control panel were covered in leather. Steering column was height adjustable and pedal box was moved by high pressure hydraulic system. For suspending the in-cabin noise and vibration, engine had aluminum cover teamed with deep-pile carpet. For safety, Bora sported 280 mm ventilated disc brakes on the front and rear. 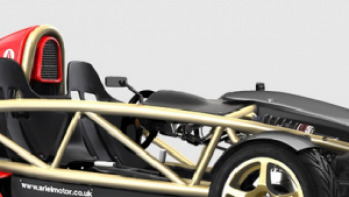 Bora had a combined body structure made of monocoque chassis and tubular steel sub-frame. 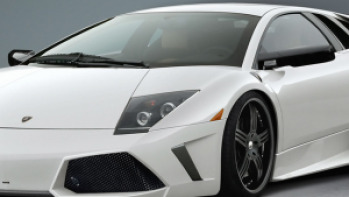 Tubular steel frame mainly housed engine and transmission for better stiffness. It had independent suspension with coil spring for every wheel, which was for the first time in any Maserati road car. 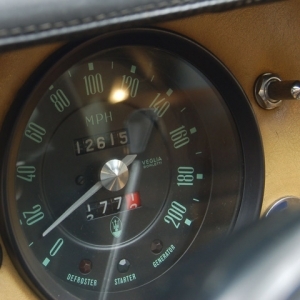 It was a distinct car with brush steel roof and windscreen pillars. 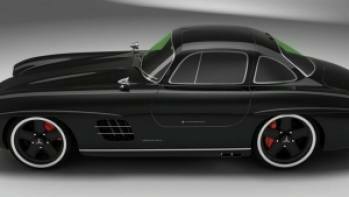 Among other exterior features, Bora sported pop-up headlamp with rounded lamp housing, rectangular air gills on front, and black-colored louvers on sail panels. 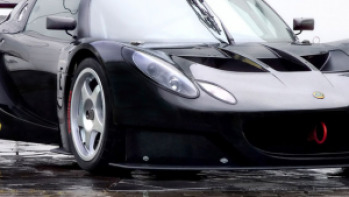 Dimension-wise, it was 4335 mm long with wheelbase of 2600 mm and curb weight of 1600 kg. 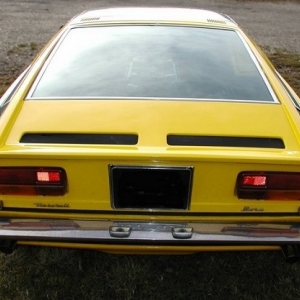 American version sported obtrusive rubber bumpers due to the mandatory regulatory requirement.